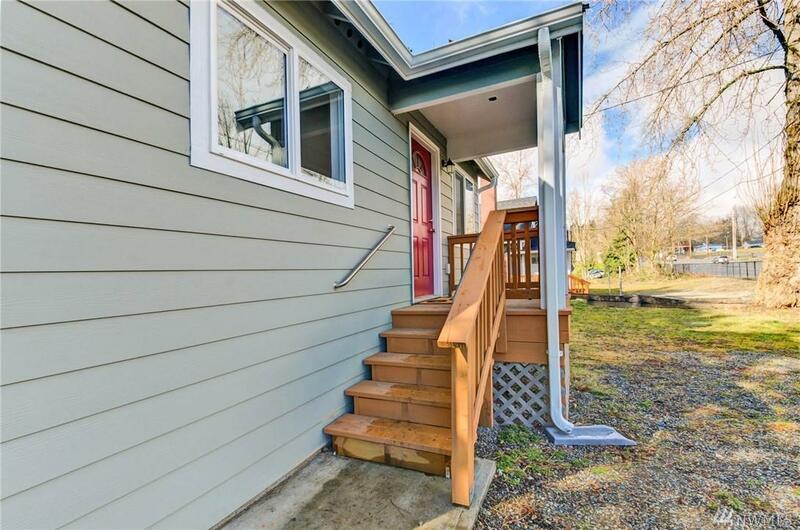 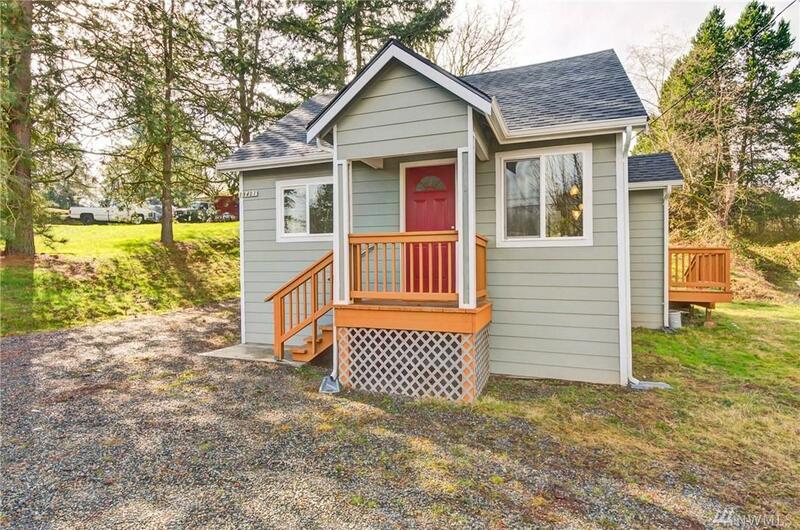 Beautifully remodeled 2bd 1ba with new roof, windows, exterior and interior paint, stainless steel appliances, crown molding, granite counters, floorings, too many to list. 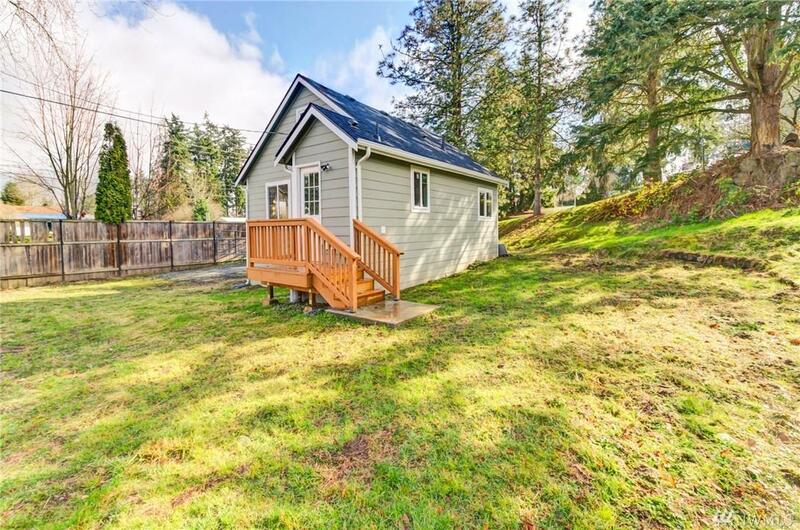 Enjoy the privacy of owning this house on a large lot at a price of a condo without having to pay condo fee. 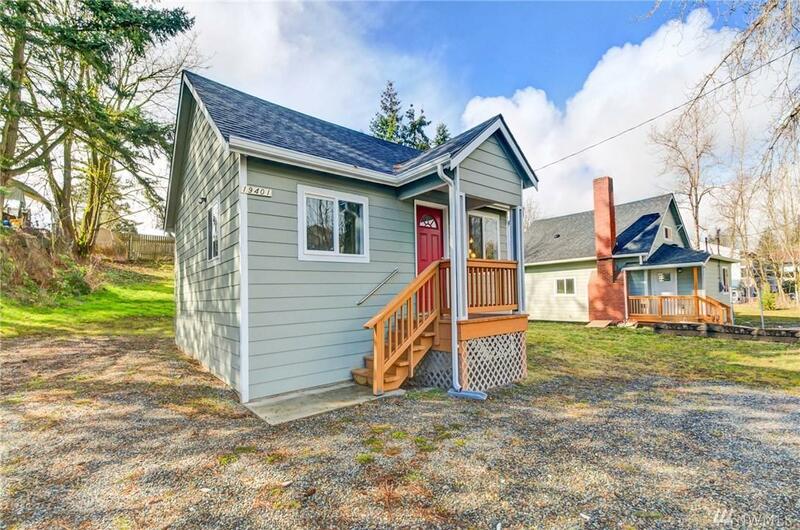 Conveniently located close to Hwy 167, Shopping, and Valley Medical Center.